$3,000 flooring allowance w/ acceptable offer! 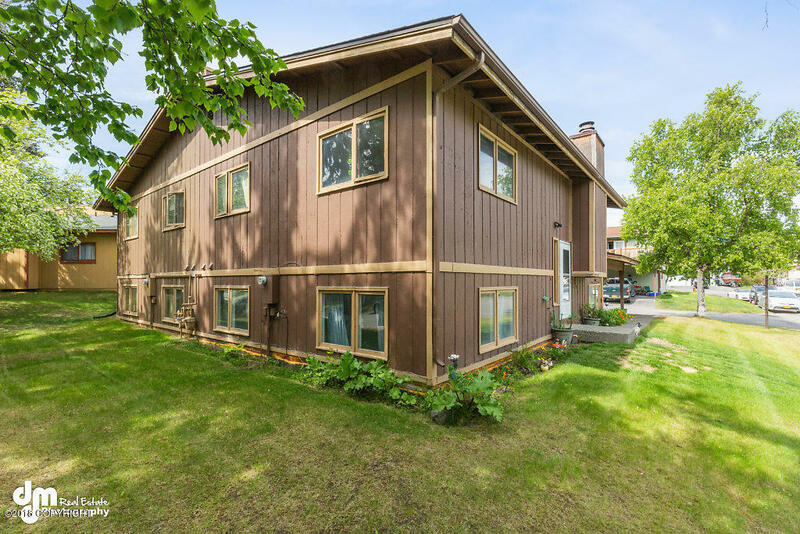 Desirable South Anchorage Ocean View location! Zoned to top ranked schools in the Anchorage School District w/ a walking path right to the Elementary school next door! This home has been well cared for featuring a new roof over house & carport in 2013, new chimney, boiler, & on demand hot water heater in 2013. New insulation in attic, & new smoke/CO detectors! New gas stove & refrigerator in 2015!Open floor plan w/ 3 full bathrooms! Down stairs 4th bedroom is very large & would also be a perfect family room! Laundry room has 2 washing machines! Lots of storage throughout the home w/ additional secured storage under carport w/ plenty of guest parking. A lot of square footage for the money! Call today to schedule your private tour!